The Bavarians are developing different battery cells for the different types of cars. 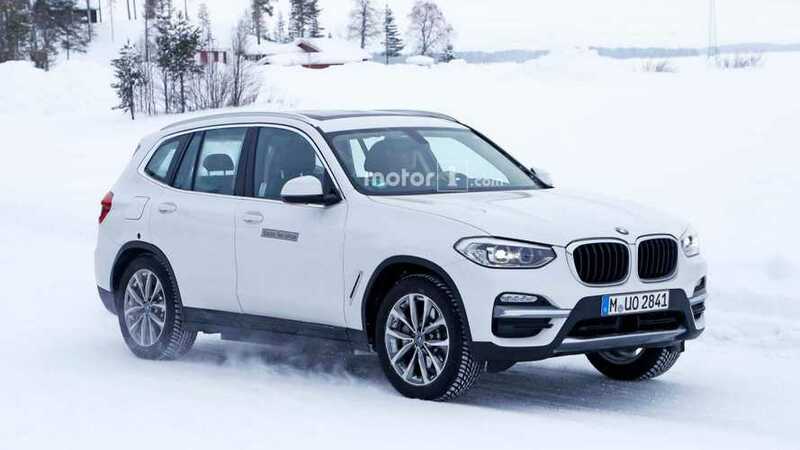 To make sure future EVs will be as beautiful as its ICE-powered cars are today, BMW is currently developing different battery cells for the different types of electric cars it will soon produce. Simply put, the all-electric and plug-in hybrid coupes and sedans won’t feature battery cells that are as tall as the cells that are going to be used in electrified SUVs. This separation will have a positive impact not only on the design, but also on the center of gravity. Because, you know, we still want coupes to sit lower to the ground than SUVs and crossovers. BMW doesn’t plan to produce battery cells in-house, but it is already running a battery technology facility, where it designs battery cells and control software. The Bavarian company wants to have multi-sized lithium ion cells ready for the launch of what it describes as the fifth phase of its electrification strategy in 2021. In three years, the automaker will release its flagship electric vehicle, tentatively called the i9, which will be produced at BMW’s factory in Dingolfing, Germany. In 2021, BMW will also begin launching new electrified and conventional models, based on two new platforms. FAAR will underpin front-wheel-drive and AWD cars, while an updated version of the CLAR architecture will be used for the RWD vehicles. The new platforms will be able to house three different battery packs, from 60 kilowatt hour to 120 kWh, offering range from 280 miles (450 kilometers) to 435 miles (700 km).